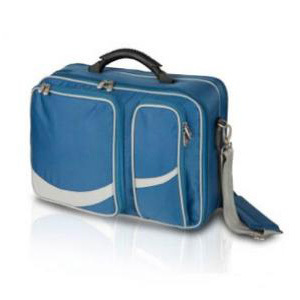 The chiropody bag is designed to carry all the equipment needed for home assistance or external consultations. 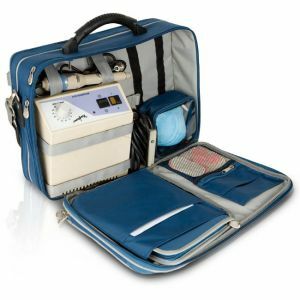 Although has been designed as a chiropodist's bag, we are aware of the similarities between the different professions, so it can also be used by veterinarians, doctors or nurses. Direct access to the micromotor from the exterior. 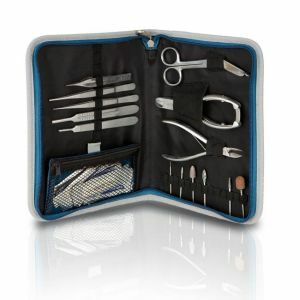 Place for micromotor with subjection adaptable velcro straps. Easy pass-through external zippers for the cables. Shoulder strap, handle and backpack.